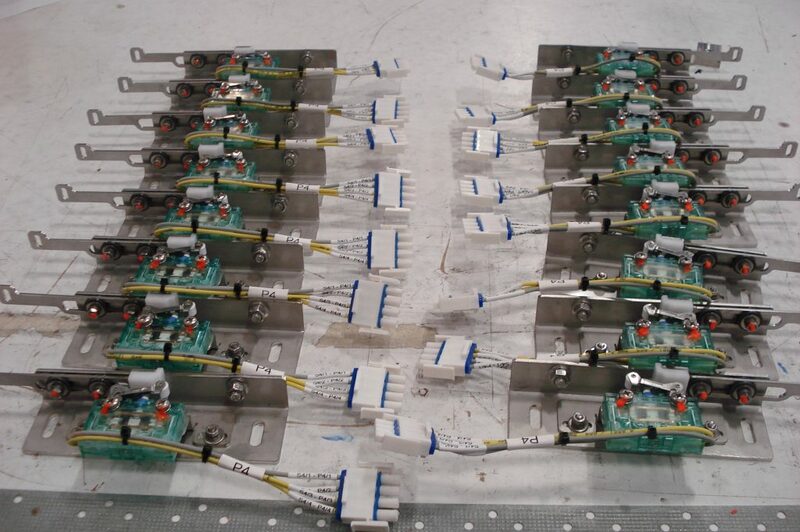 Development of a high voltage junction box to be mounted under the train car frame. 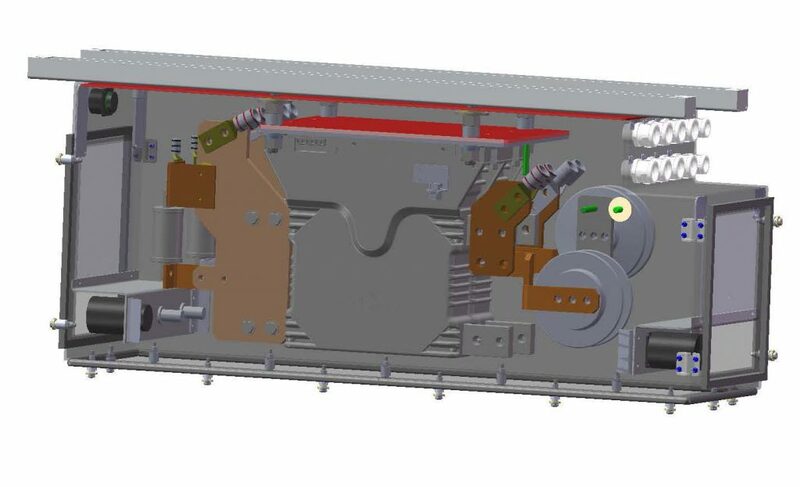 Electrical and mechanical engineering: sizing of the busbars, 3d modeling of the box including routing of high gage cables. Design was subject to tight space constraints and stringent electrical, mechanical and environmental requirements. 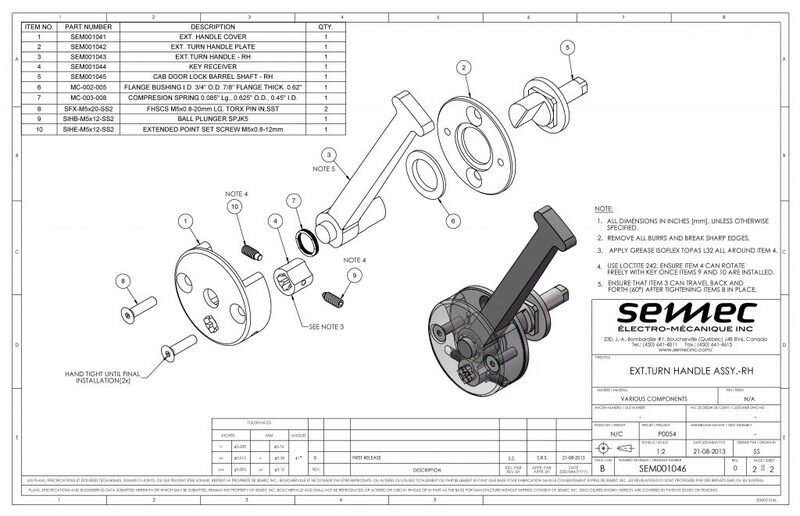 Output included assembly and manufacturing drawings. 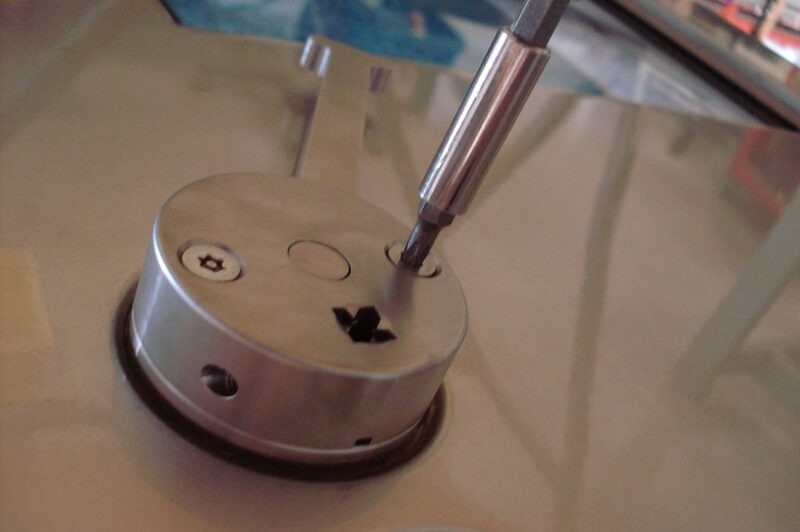 We also offer the possibility to manufacture both the prototype units and mass production. 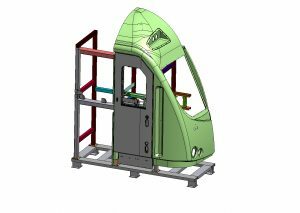 Design and manufacturing of an endurance test rig for a manually operated train cab door. 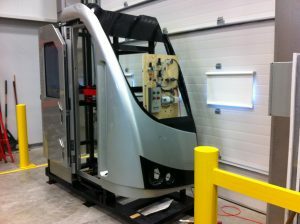 The challenge was to simulate and automate the action of the cab driver when opening and closing the door, knowing that the door is slammed shut. 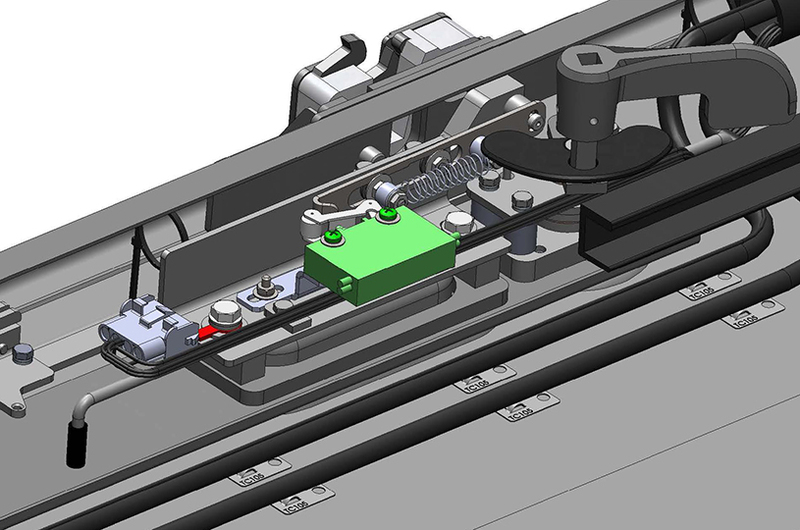 This project also included various engineering improvement works on the cab door, including water management (improvement of the window sealing and management of the water that ingresses the door), new door lock detection mechanism, rapid prototyping through 3D printing, writing of the Field Modification Instructions (FMI).